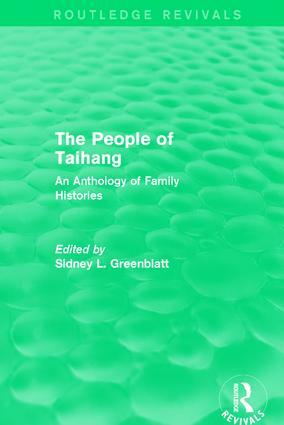 We talk to Editor Sidney Leonard Greenblatt about his title 'The People of Taihang: An Anthology of Family Histories', which is part of our Routledge Revivals programme. Dr Phoebe Chow, author of Britain's Imperial Retreat from China, 1900-1931, recently did an interview with New Books Network. Find out more about the author and the title below, or click here for the full interview! Dr Edward Vickers, co-author of Education and Society in Post-Mao China, recently did an interview with New Books Network. 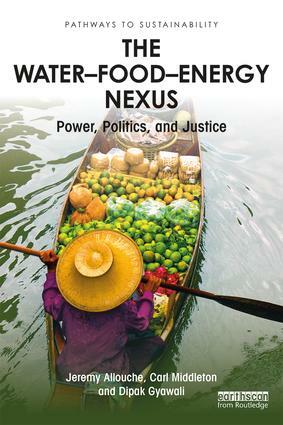 Find out more about the title and the author below, or click here for the full interview! Stephanie Rogers commissions books in the area of East Asian studies across all aspects of the humanities and social sciences. With over 18 years of experience in academic publishing at Routledge, Stephanie has worked across many different formats, including dictionaries, handbooks, student textbooks, and supplementary reading. 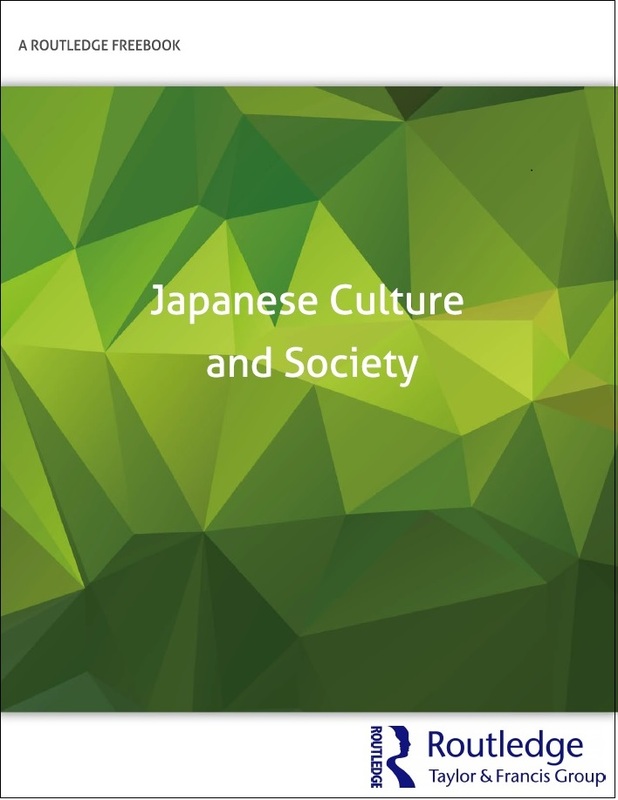 Her commissioning now focuses on research monographs and she strives to continue to provide the most comprehensive, cutting-edge, and above all high-quality Asian Studies list in the market place. Dorothea Schaefter publishes research monographs, edited volumes, textbooks, supplementary textbooks, and handbooks for the Asian Studies list. With over ten years of experience in academic publishing, she has been building an interdisciplinary programme and welcomes new proposals on South, Southeast, and Central Asian Studies, and Asian Religion. Shashank S. Sinha publishes monographs, edited volumes and handbooks on a range of subjects including history, sociology, anthropology, linguistics, area studies, indigenous studies and northeast India. 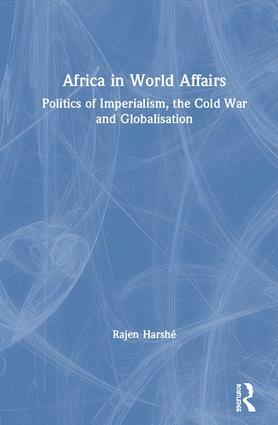 He oversees many key series and titles related to several topical themes and heads the Routledge India Originals (RIO) list. 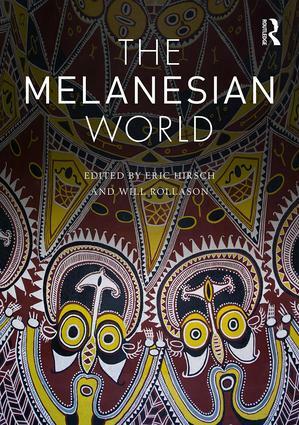 Peter Sowden commissions books (mainly research monographs) on all areas of Asia, including Central Asia, Russia and Eastern Europe, as well as some books on the Middle East. He has started, and continues to handle, over twenty important monograph series, some of which cover all of Asia (for example, Media, Culture and Social Change in Asia, Religion in Contemporary Asia, and the Law in Asia series), and others which focus on particular parts of Asia (for example, Studies on the Chinese Economy and the Malaysian Studies series). Peter has over thirty years' experience commissioning academic books.